Skickar idag om du beställer innan 8 timmar and 43 minuter! This patented design is extremely functional and at the same time very strong. The loudspeaker mounting angle can be adjusted both vertically and horizontally. The bracket is virtually invisible when mounted with a loudspeaker not more than 6 cm from the wall. 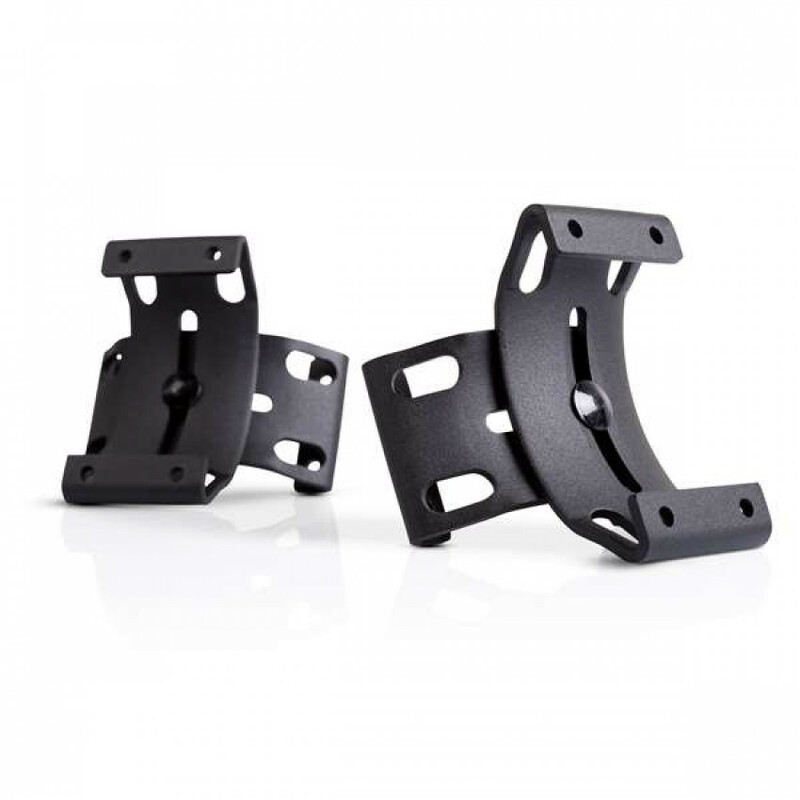 The extremely rigid bracket can support up to 15 kg. The bracket is virtually invisible with a loudspeaker at least 11 cm wide. Necessary mounting hardware (screws, raw plugs, etc.) included. Available in Black or White powder coated 4 mm steel. WB0.5 Wall Bracket for Compact Loudspeaker This patented design is extremely functional and at the same time very strong. The loudspeaker mounting angle can be adjusted both vertically and horizontally. The bracket is virtually invisible when mounted with a loudspeaker not more than 6 cm from the wall. 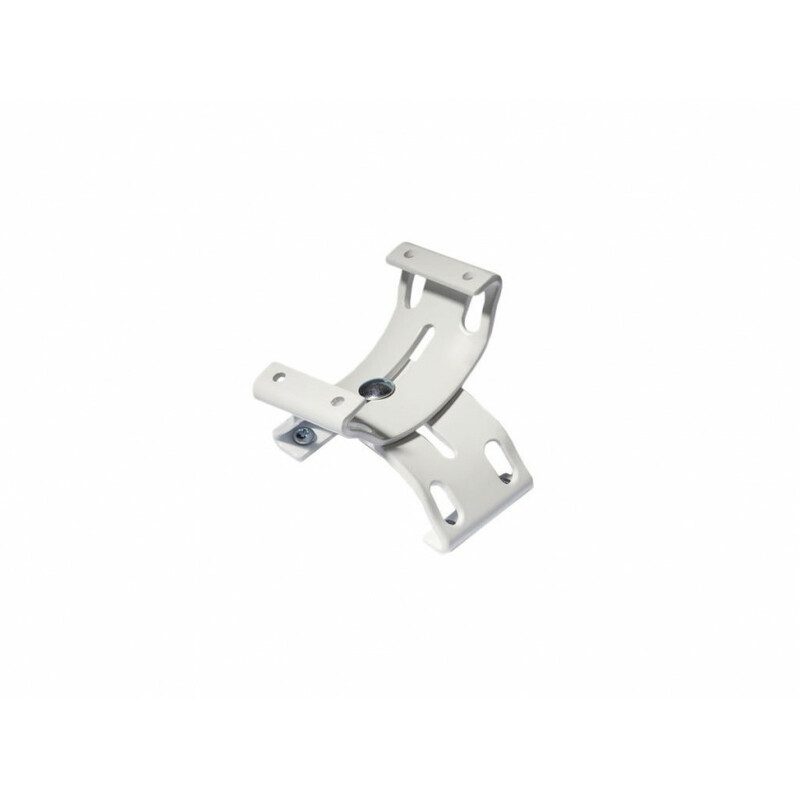 The extremely rigid bracket can support up to 15 kg. The bracket is virtually invisible with a loudspeaker at least 11 cm wide. Necessary mounting hardware (screws, raw plugs, etc.) included. Finish: Available in Black or White powder coated 4 mm steel.